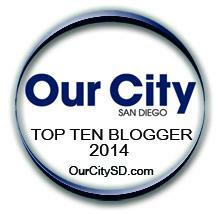 The United States Police and Fire Championships were held June 21-29th in San Diego, CA. This event consists of Law Enforcement Officers and Firefighters nationwide competing in 55+ sports in 35+ venues all across San Diego County. Sports varied from hitting the greens in our golf events to fielding grounders at our always popular baseball tournament. Come join us May 30th- June 6th, 2015 for next year’s USPFC Events! 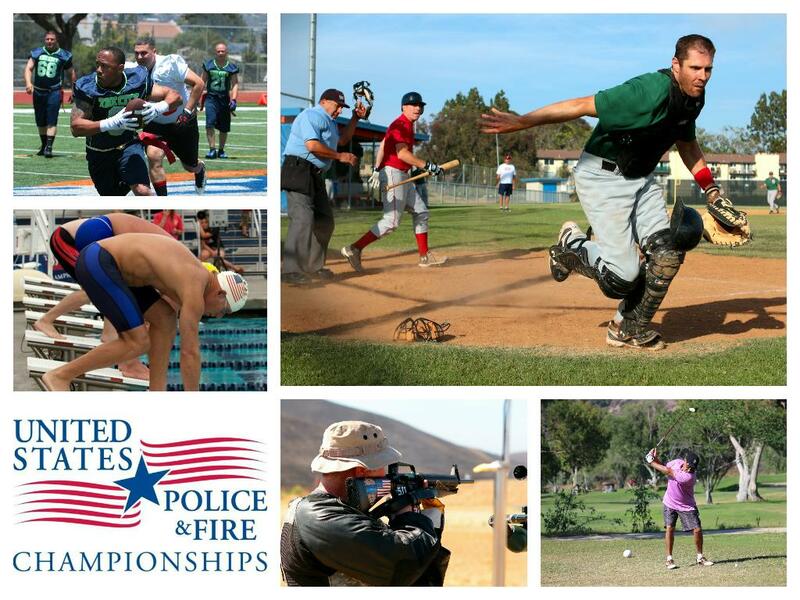 To learn more about the United States Police and Fire Championships visit WWW.USPFC.ORG or like us on Facebook.